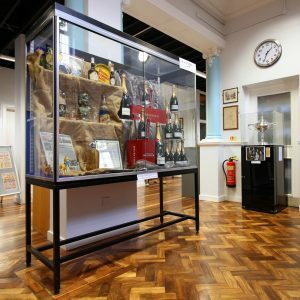 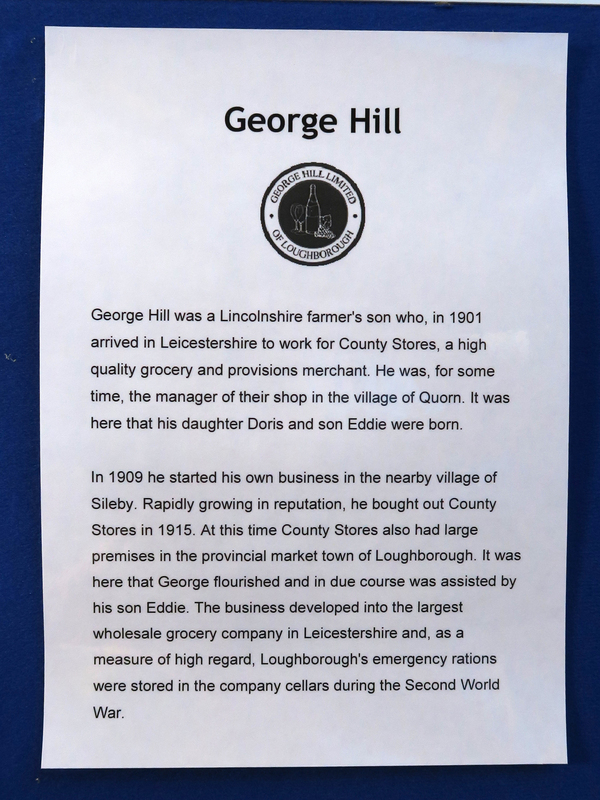 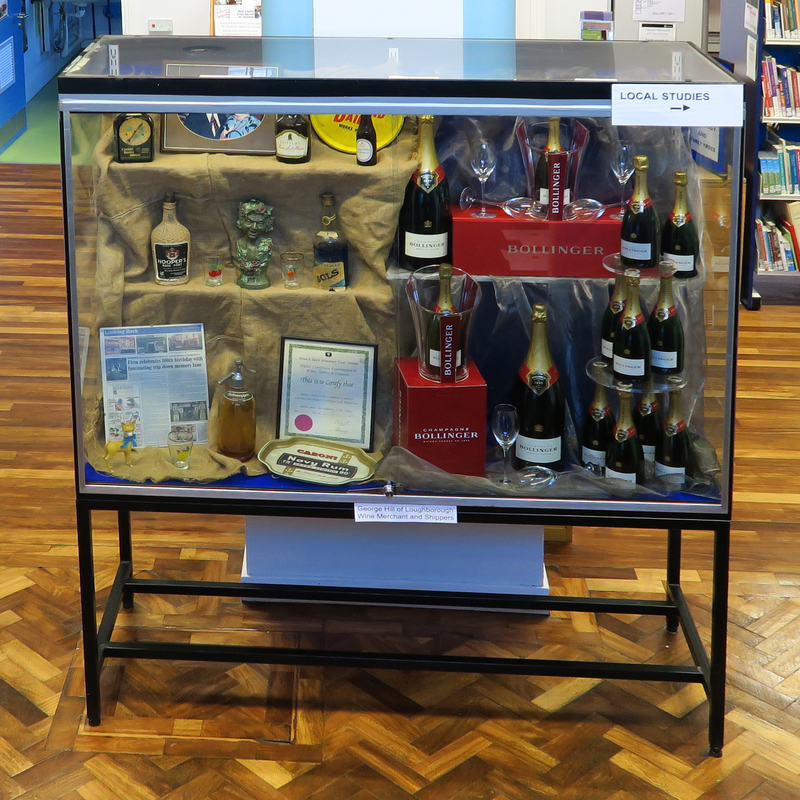 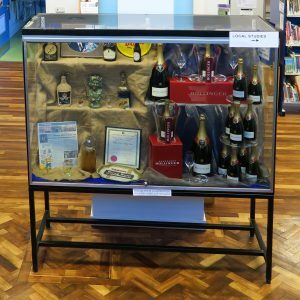 November 2015 saw the opening of an exhibition at Loughborough Library on longstanding local wine merchants Geo. 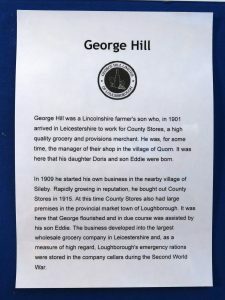 Hill of Wards End, Loughborough. 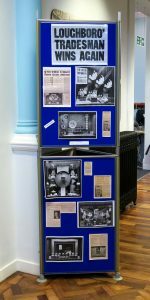 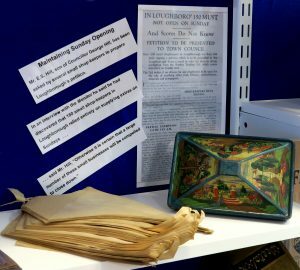 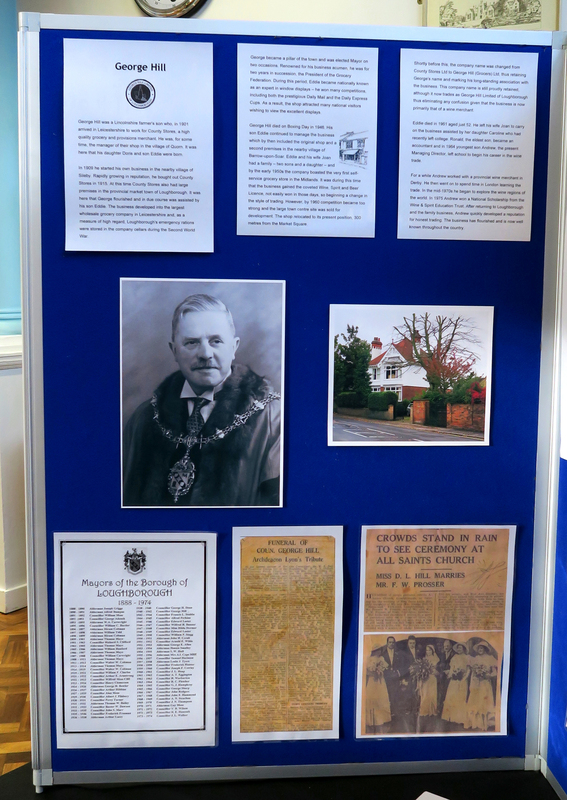 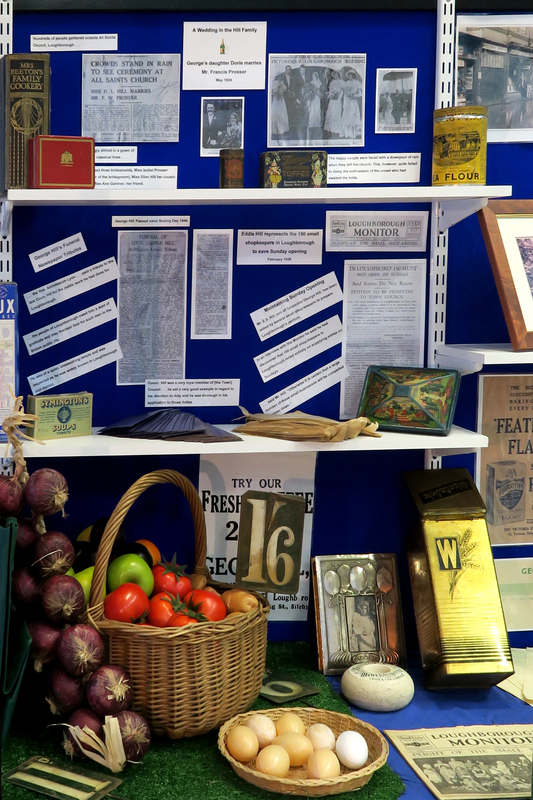 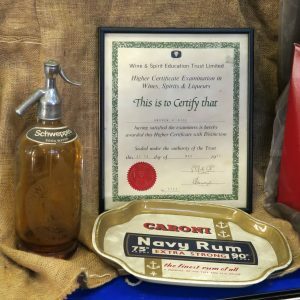 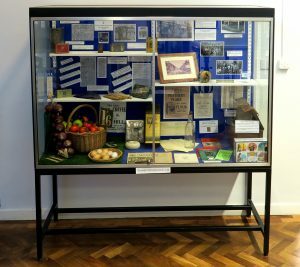 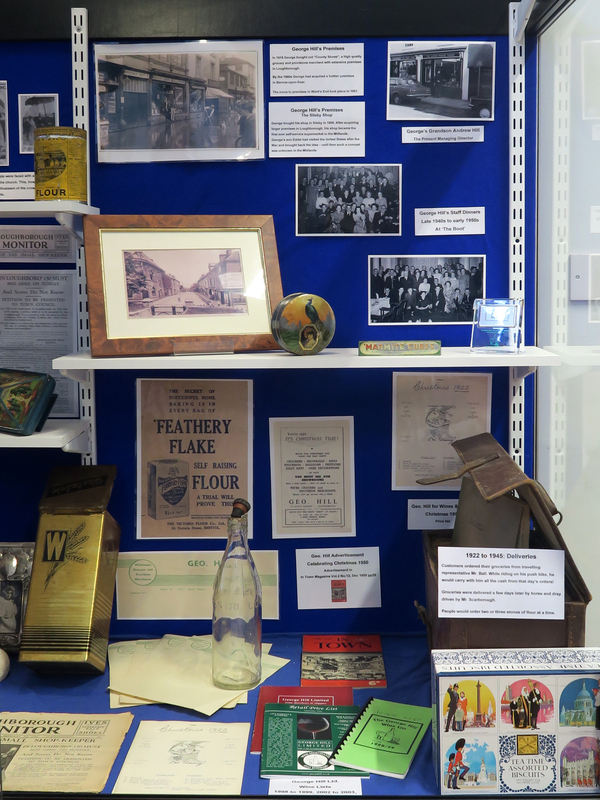 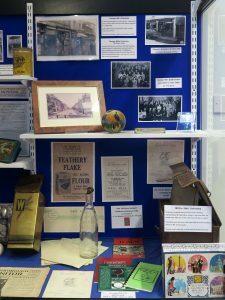 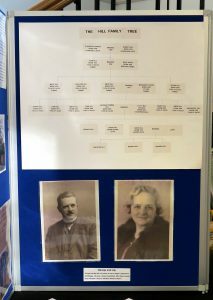 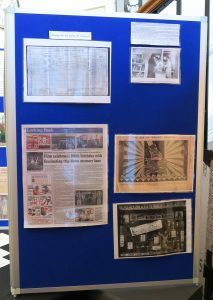 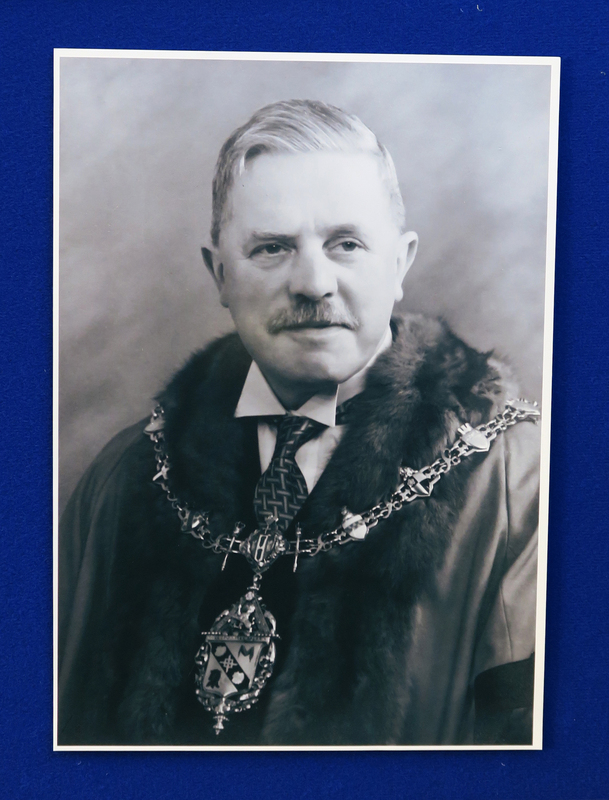 Opened on 3rd November and running to 11th December 2015, the exhibition was a joint venture between Loughborough Library Local Studies Volunteers and the current Managing Director of the store – Andrew Hill – and his staff. 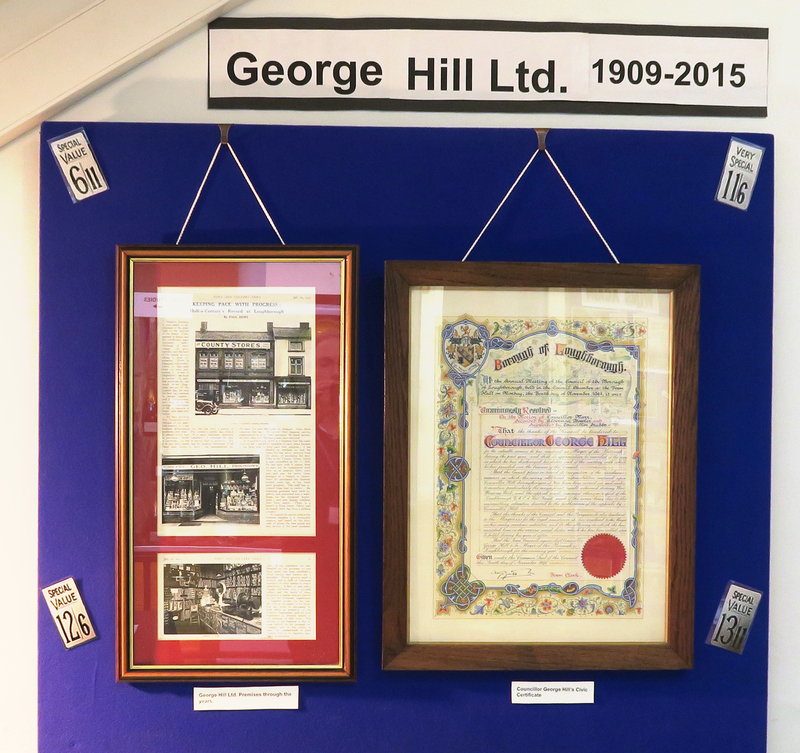 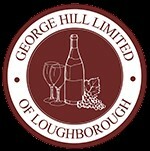 Hill’s has been in existence in the town since 1909 and is still going strong today. 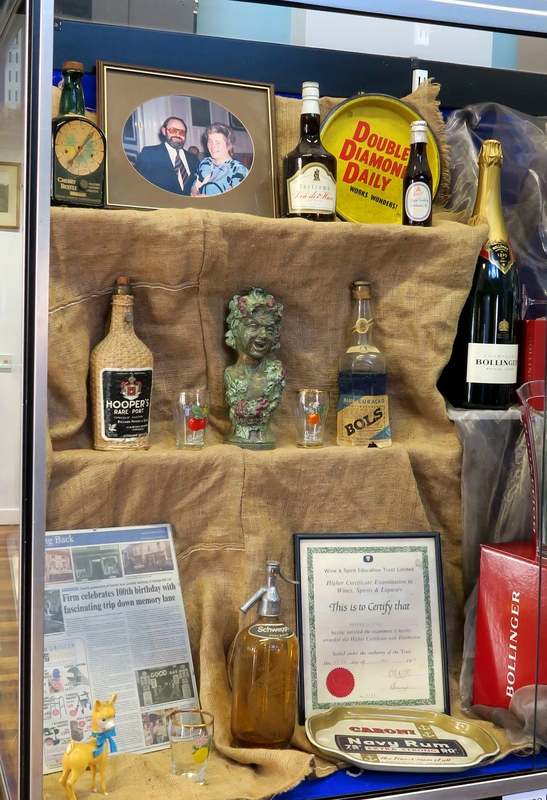 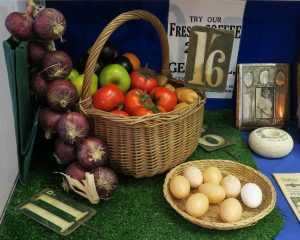 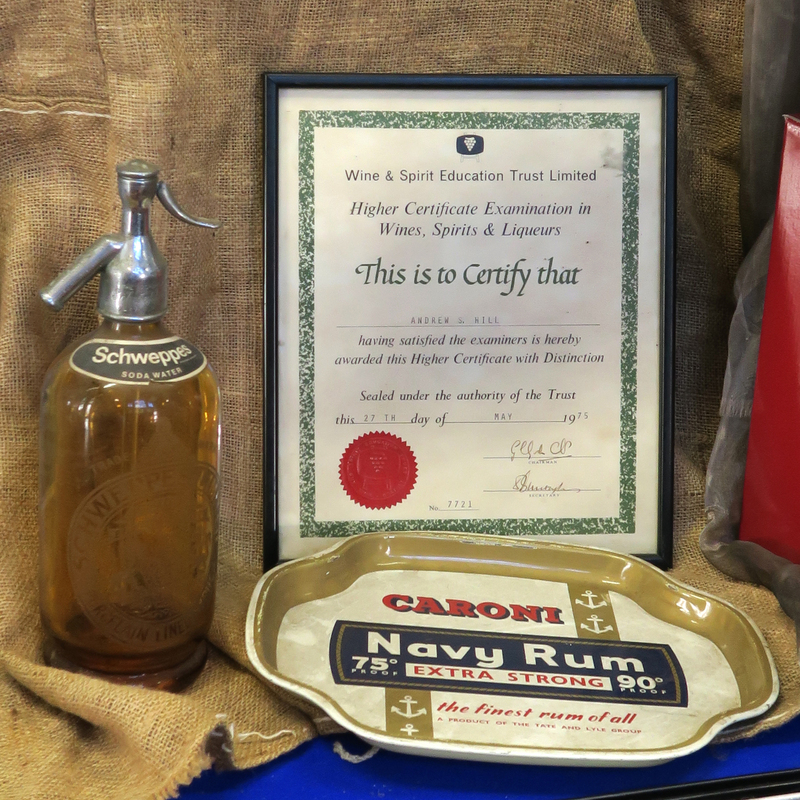 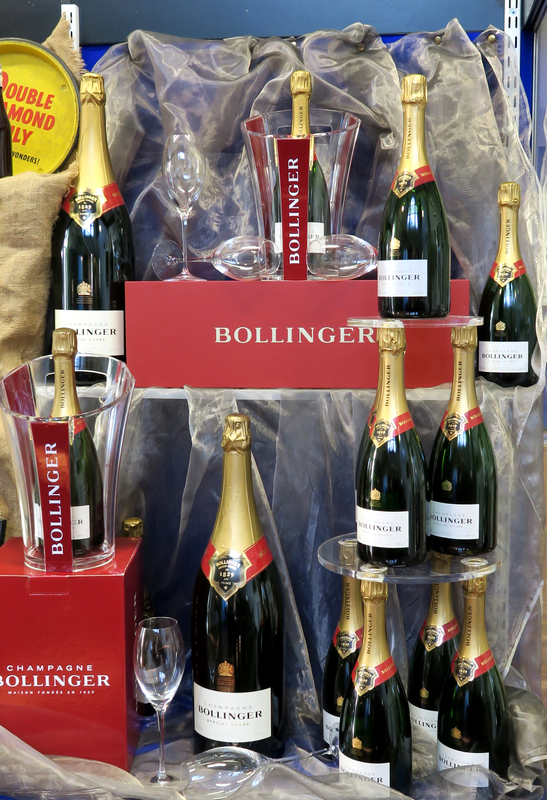 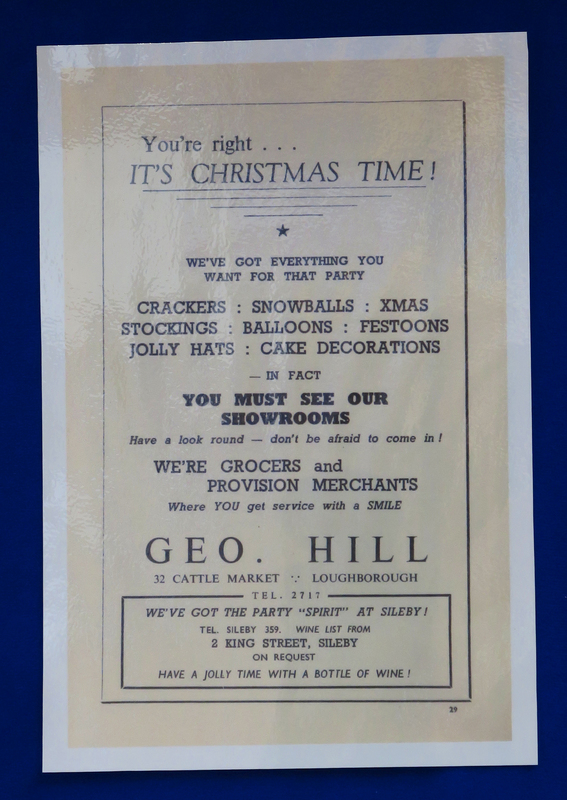 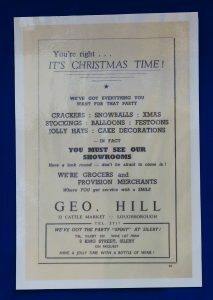 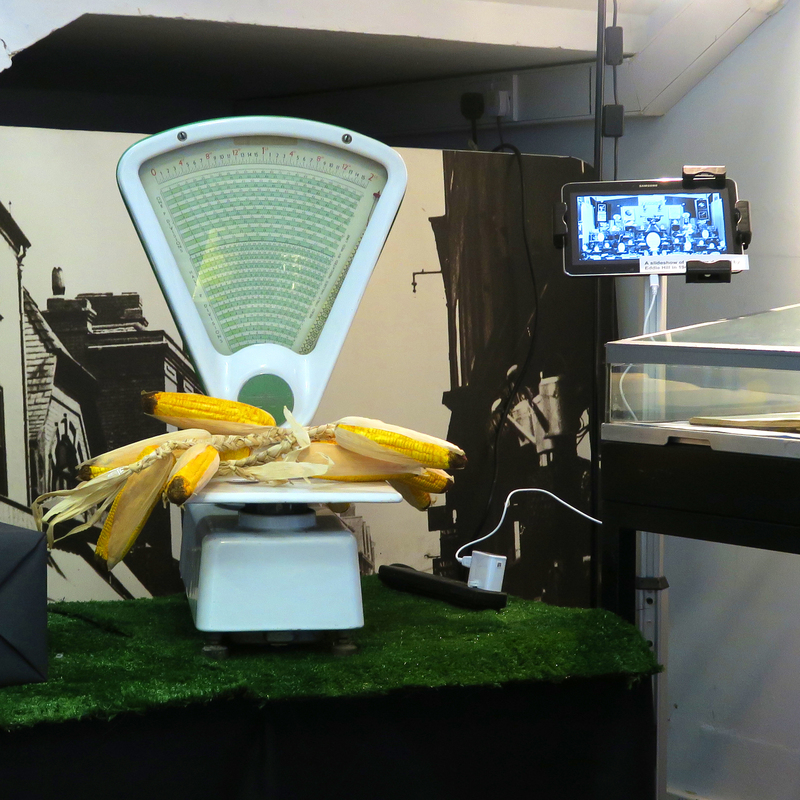 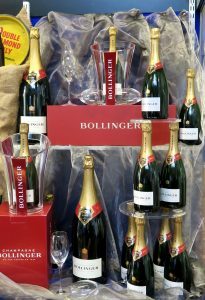 From their earliest years Hill’s has been famous for their innovative and creative window displays. 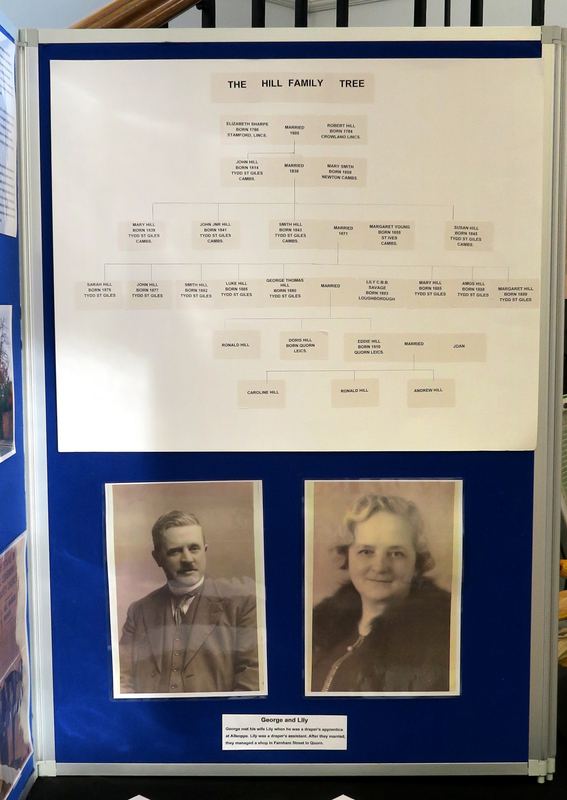 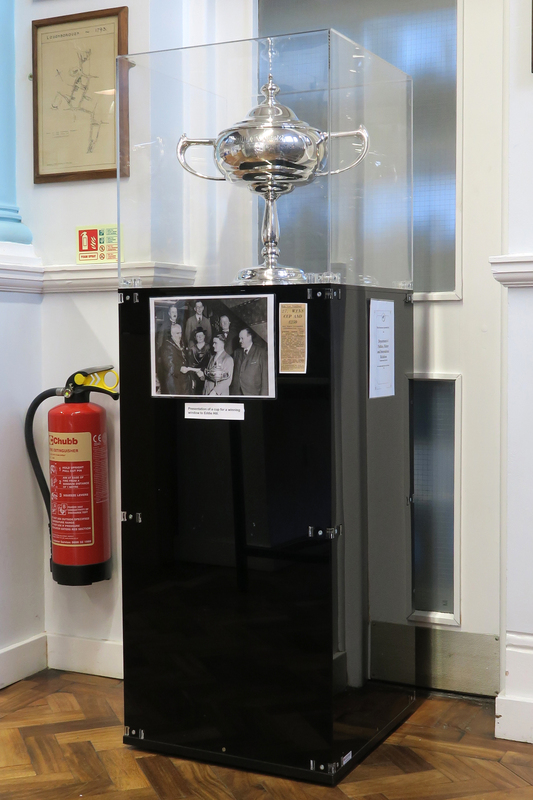 You can see photographs from the company’s own archive – which formed part of the display at the Library – here.